Check out these how-to videos, where our expert Ursula shows you her top 5 favorite looks to help you discover your own authentic style. 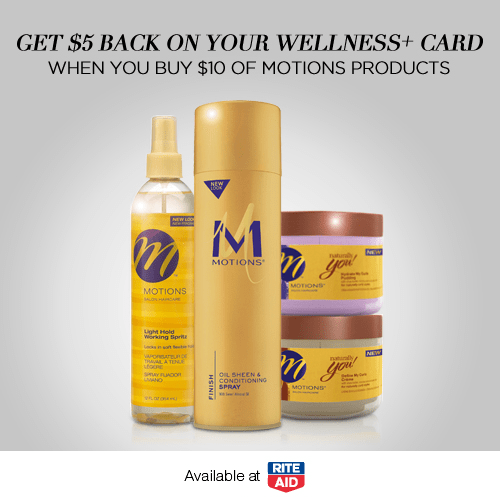 Then head in to Rite Aid, where you can get a $5 +UP Reward when you buy $10 of Motions Products in September. Check out celebrity stylist Ursula Stephen’s tutorial for the high bun! *Sponsored post by Lunchbox, all opinions are 100% my own.